Aligns and clears kundalini chakras and the kundalini line. Connects the kundalini and hara energy lines. Protects that energy flow, and while seeming to ground to earth, promotes good energy flow from earth to sky, providing balance to all Chakras. Tektite is amorphous and, as such, has no specific crystal system. Its content can vary, but basically, they are mainly silica glass with inclusions of magnesium, iron and other elements. Generally they are black, clear or gray in their coloring. The green shades, known as Moldavite, also belong to this 'family' of stones. It is most commonly formed from a meteor striking/landing in sand or rocky areas. It is very glassy in appearance, and while the heat melds it with our earthly sands, it has mostly terrestrial origins. I should mention that there is still scientific debate as to exactly how it was formed that ranges from the meteor theory to simple lightening strikes to some sort of ancient atomic blast. For myself, the meteor theory seems the most plausible. I found carrying this one in my pocket where I could touch it often brought the best effects. Tektite vibrates at a very high frequency energy-wise, and can assist in enhancing psychic abilities, activates recall of dreams and assists in astral travel. As an aid in unclogging unhealthy energy flows, it can also help in creating positive changes at the spiritual level. Tektite greatly assists in bringing balance between lower to upper Chakras energy flow. This helps to bring about emotional calming as well, providing an evening out of our daily ups and downs. Tektite, while not specifically a grounding stone, for those who experience blockages in their lower chakras, you will find a definite benefit from the ability of Tektite to clear them. When cleared, and feeling grounded, mental processes seem to flow easier without 'cluttered' thinking. Tektite has been found to be beneficial in accelerating healing from illness or injury, and in boosting the immune system. Generally, when writing about a stone, I will carry it with me for several weeks prior to writing the news. I have to say, the past couple of weeks I came in direct contact with folks experiencing the colds and flu going around our area already, and since I had been putting in some long hours, I had felt certain I would get sick. While I did experience VERY MILD symptoms, they passed in hours. I honestly don't know if it was mind over matter, or the stone... but to be on the safe side, I think this one will be a regular in my pocket this winter season. 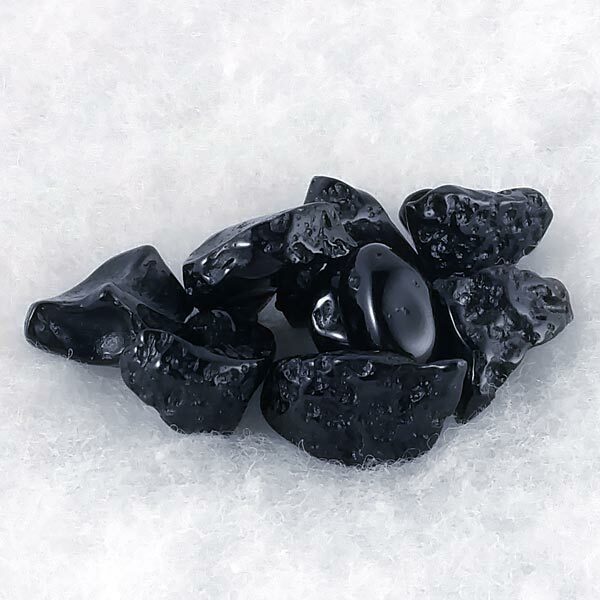 Tektite is especially helpful to Sagittarius but benefits all signs. Its Energy is Projective, its Planet is the Earth and its Element is Fire. 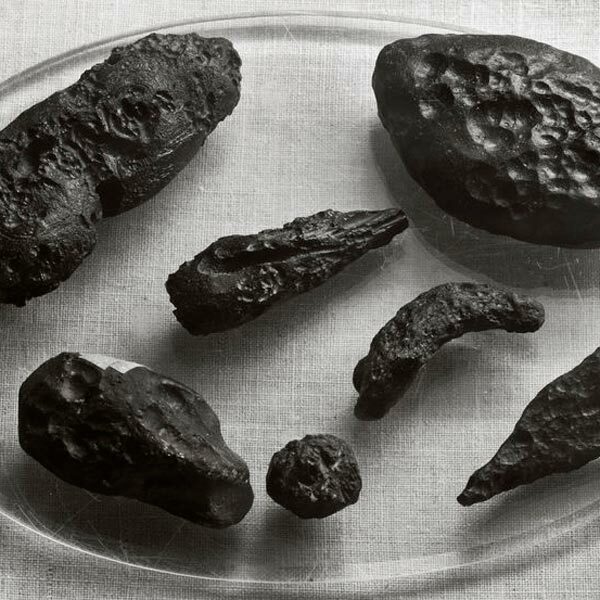 Tektite, some believe, is the green stone found in the Holy Grail. (I think it was perhaps more likely to have been Moldavite) Additionally, because of this, among other things, it was the preferred stone of royalty through the "middle ages" and regularly given as gifts among the powerful (though there seems to be no primary evidence of this). Its primary legend is that since it seems to have come from outer space, it is a means of communicating with and understanding beings from other worlds and dimensions. Tektite is said to give protection from fire and storms when buried by your front or back door, or buried in a flower pot in your apartment or condo.